I can't believe Spring Break is over . . . back to reality tomorrow! 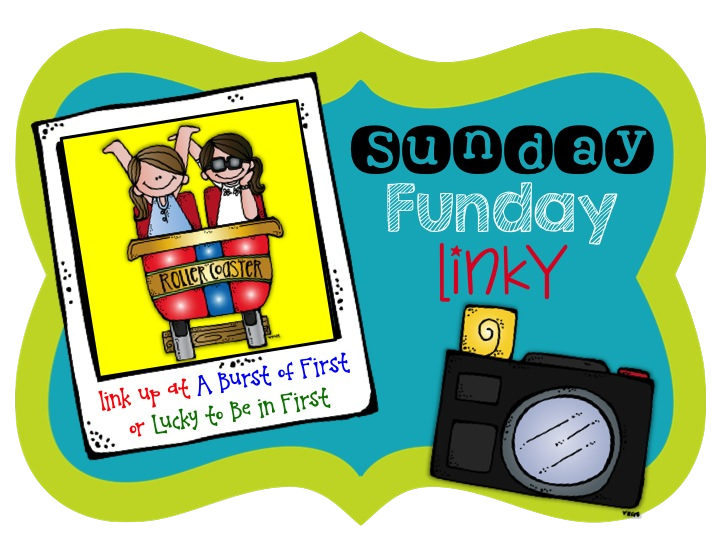 I am linking up with A Burst of First for the Sunday Funday Linky! 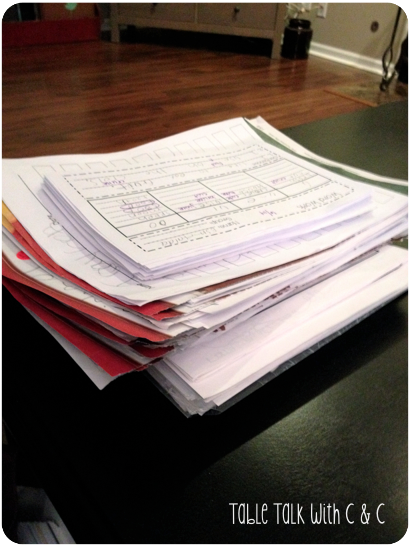 I spent the last day of break cleaning and working on the school work I neglected all week. Oh what fun! Got some papers grade and plans made for the week. 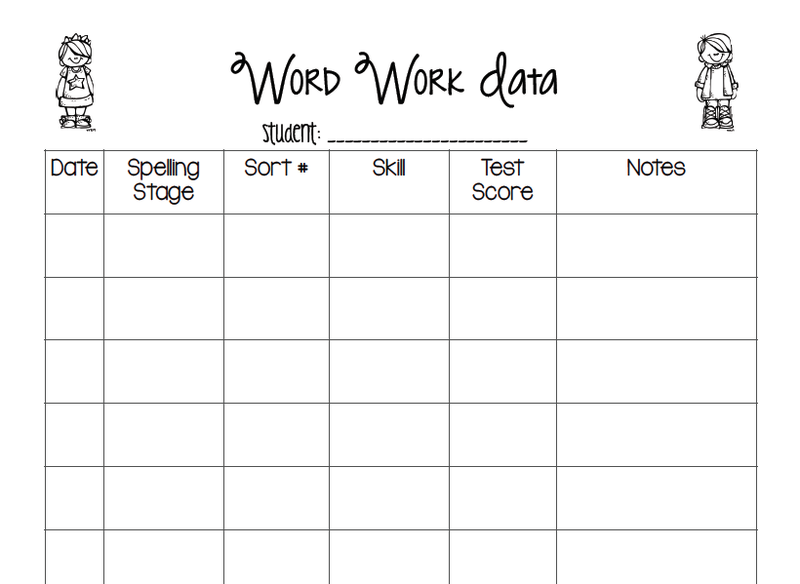 As I was working, I decided to create a new sheet to keep track of my students' word work data each week. The one I was using didn't have all the info on it that I wanted. I created one without the weeks listed on it. This way you could write in the dates if you wanted. I also created one with the weeks listed in the date section. 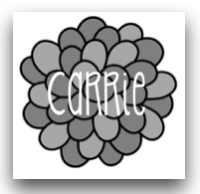 Click HERE or on either of the pictures to download your free copy to use. My favorite thing about spring. 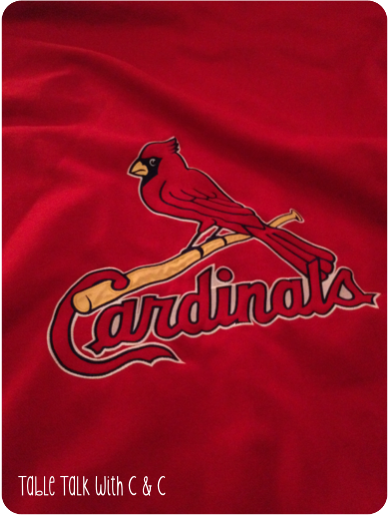 . . baseball season begins!! I'm super excited that Opening Day is this week!! Usually Friday is one of my favorite days of the week because it means the weekend is here, but this week it means that Spring Break is coming to an end :( Breaks always go by so fast and I don't ever seem to get accomplished all the things I want to get done! 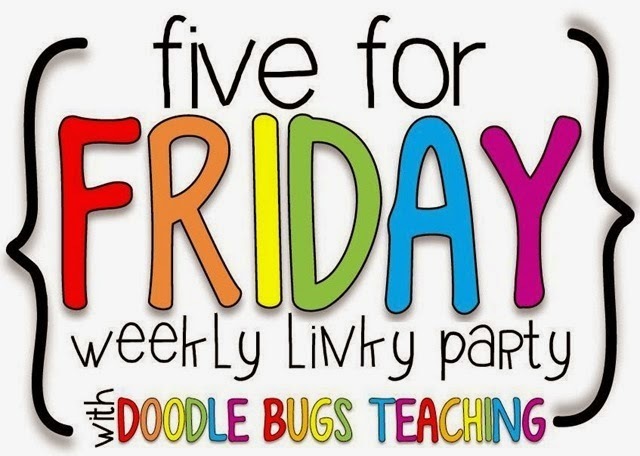 I'm excited to link up with Doodle Bugs Teaching for Five for Friday!! Be sure to follow our blog while you are here!! Here are my 5 randoms for this week. 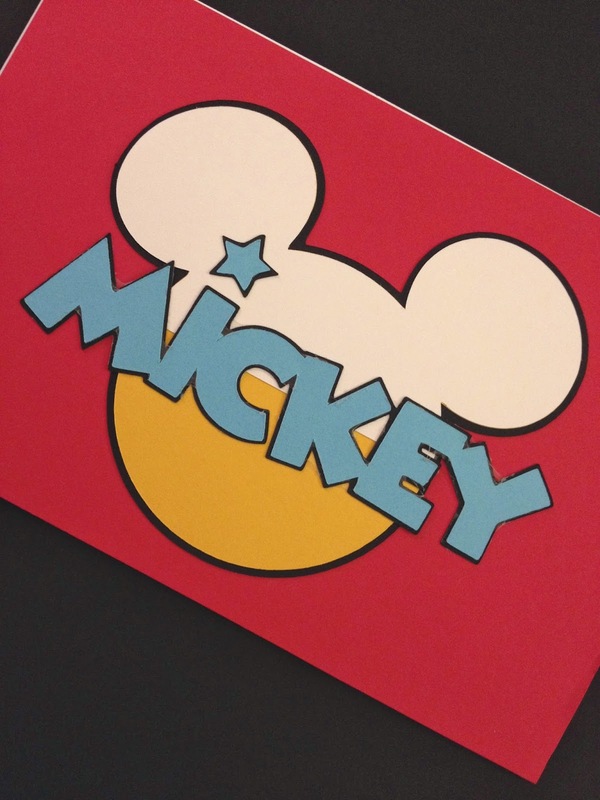 I've spent a good portion of my week working on creating "Mousekeeping Envelopes" for orders from my Etsy store "A Little Red Bird Designs". 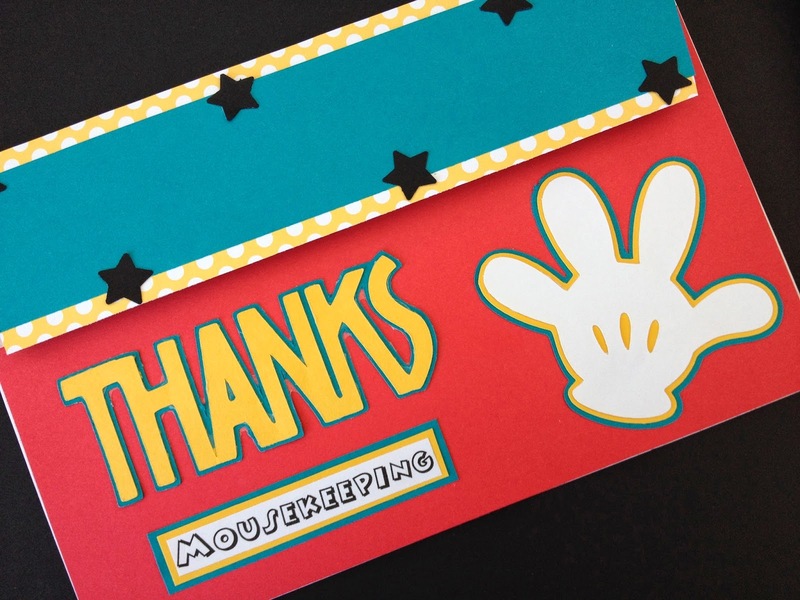 These fun envelopes are used to put your tips in for the mousekeeping staff. I definitely love creating new designs! 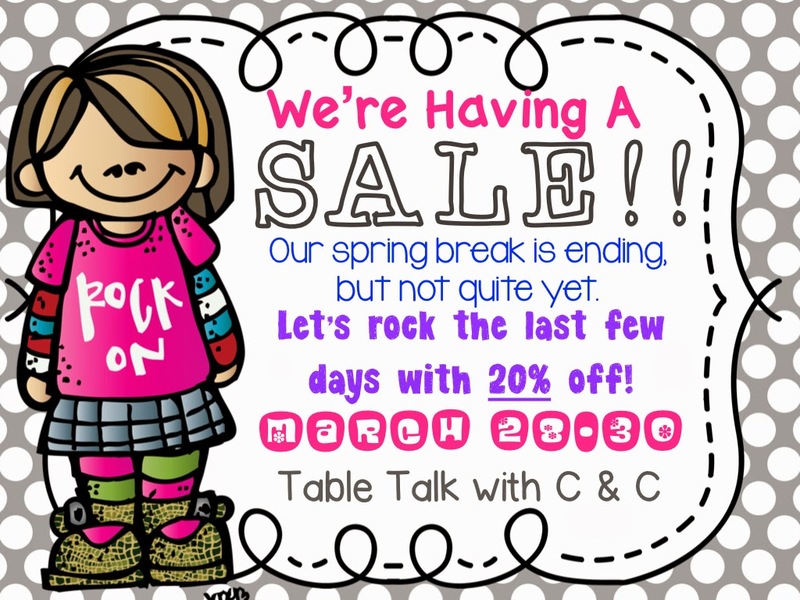 To end our spring break right, we are throwing a sale in our TPT stores! Enjoy 20% off of all our products and no code to remember at check out!! 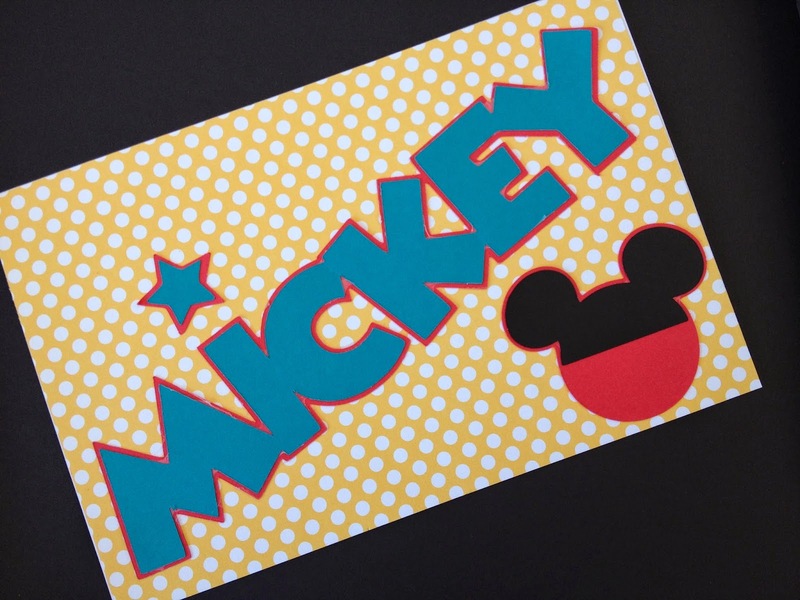 Be sure to leave feedback so you can enjoy those TPT credits at your purchases!! Click on the pictures below to shop in our TPT stores. We moved into our new house the middle of January. 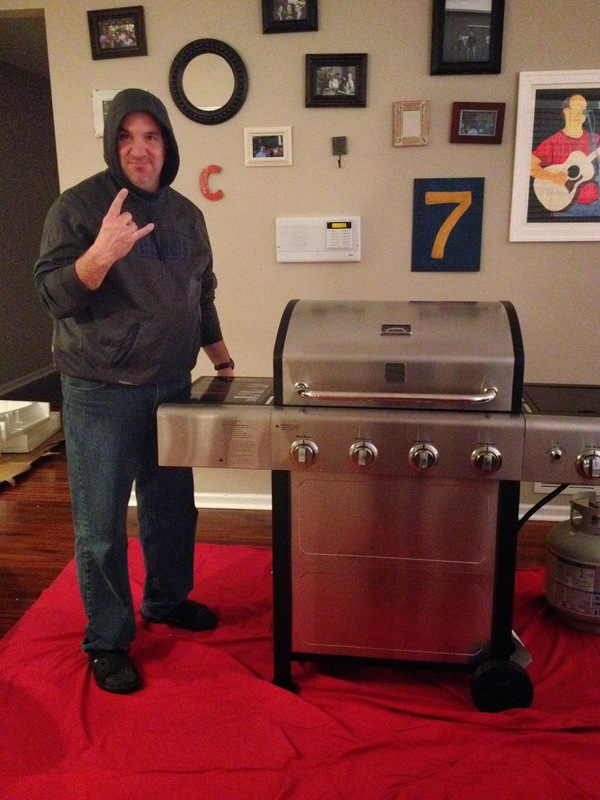 As the weather is (barely) warming up, we realized that we need a grill!! 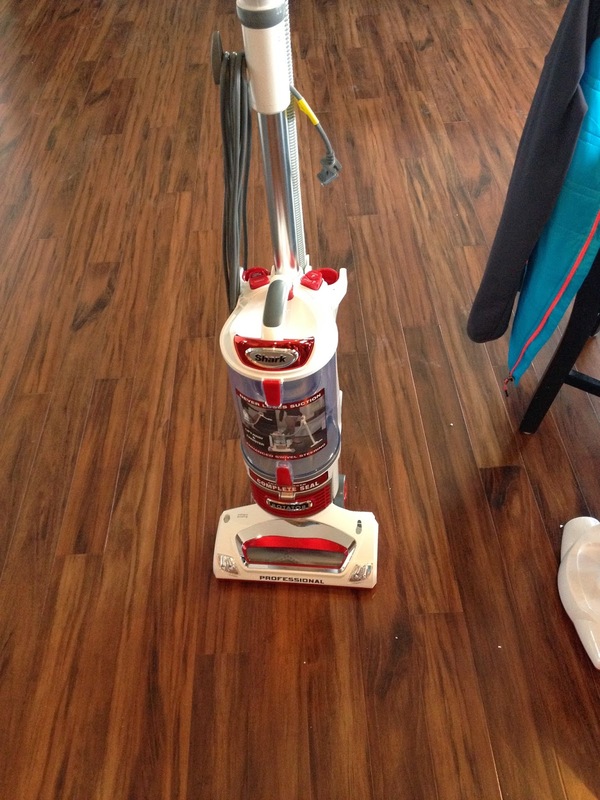 So, this week we went shopping for a grill and a vacuum cleaner. Exciting spring break, I'm tellin' ya! I didn't realized we'd have to put both of them together. 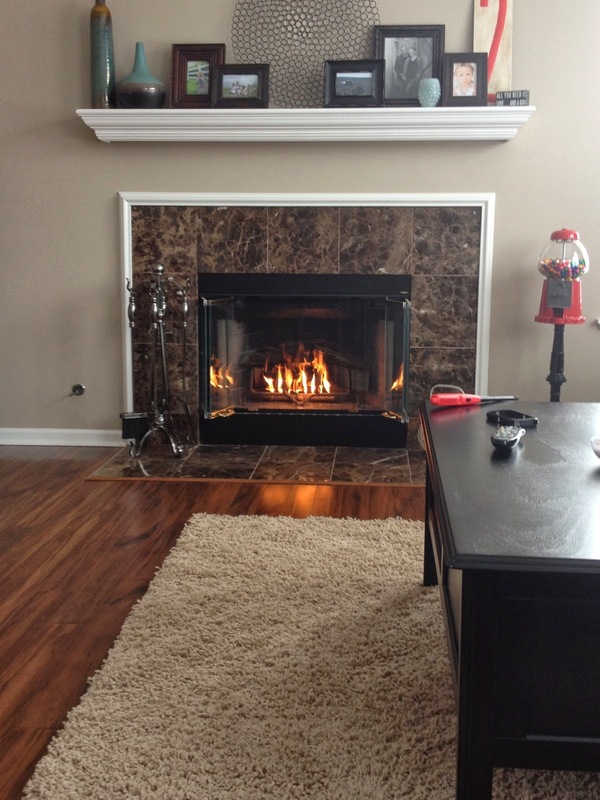 That took awhile, but the husband did a great job! And the first set of steaks we grilled were delicious! 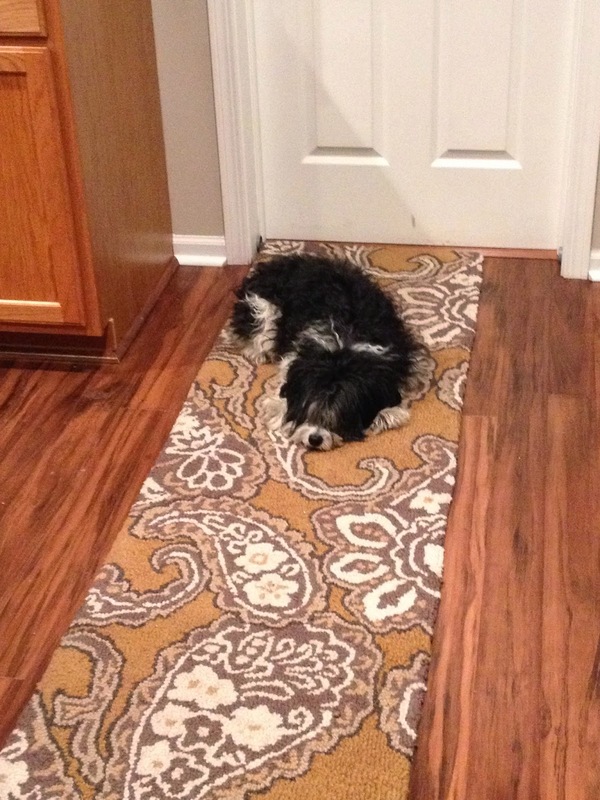 Jessie, our house guest for the week, was hard at work supervising! One thing I love are M&Ms! They are a fav of mine and my husband's. Well, he discovered a new M&M flavor - birthday cake. Yes - birthday cake!! He read online that they weren't supposed to be out till May, but he found some at a local store and they are delicious!! If you love chocolate and M&Ms, you MUST try them!! 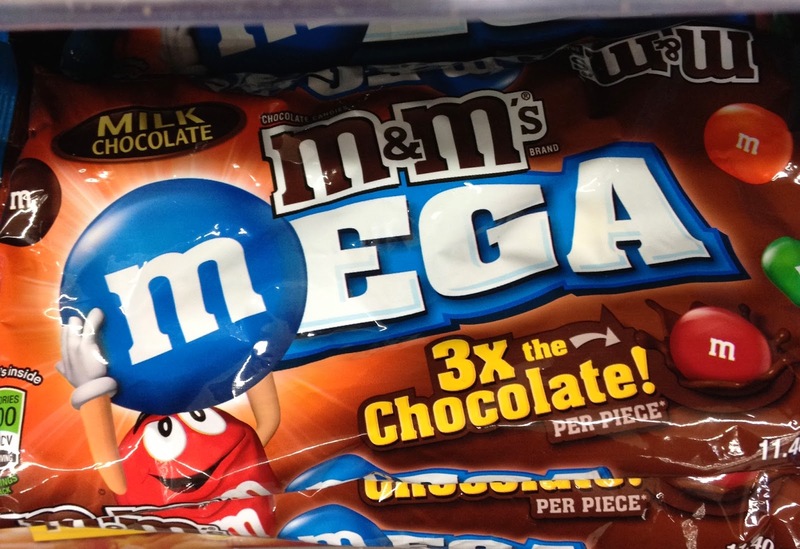 We also discovered Mega M&Ms at Walmart today. Yummm! Some randomness . . . . The husband and I love to watch college basketball. We are big Illinois fans, but our Illini didn't make the tournament this year . . . so sad. 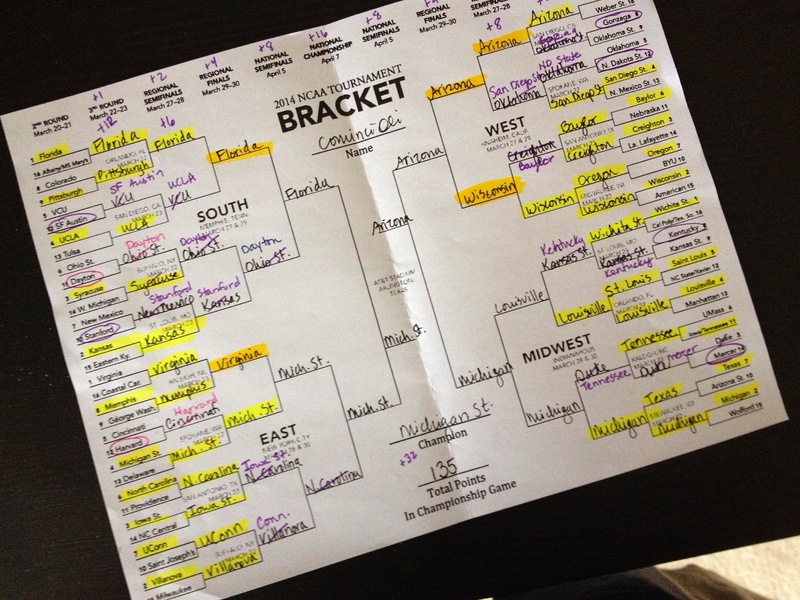 We have spent our last couple weekends watching the March Madness Tournament and like most people, my bracket had a lot of upsets! However, my final 8 is looking good so far and I gotta cheer for the Big 10 (even if Illinois didn't make it), so I chose Michigan State to go all the way!! 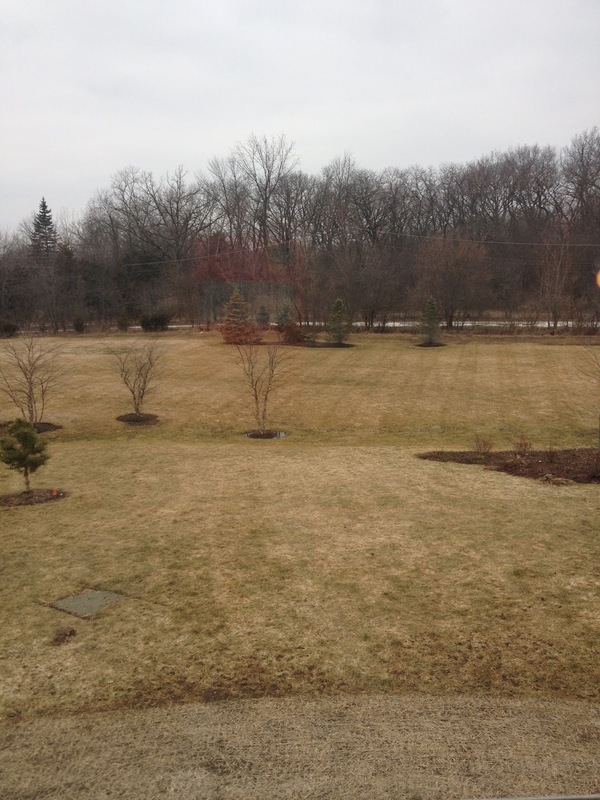 The snow has finally melted!! Now, if it would just warm up that would be nice! 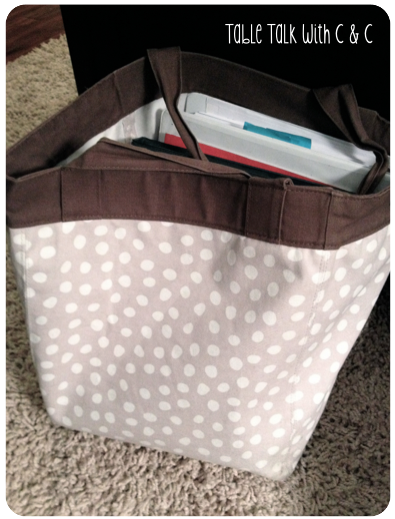 Finally a chance to write a post and catch ya'll up on what we've been doing lately! We've been on spring break this week and it still feels like winter here. I can't wait for it to warm up! Nothing exciting for spring break . . . . catching up on things around the house, watching lots of basketball, and hanging with the husband and Jessie our house guest for the week. All month we've been reading Dr. Seuss books each day. So, we decided to celebrate Dr. Seuss the week before Spring Break. Each day we had something fun planned. We started with "crazy socks day". 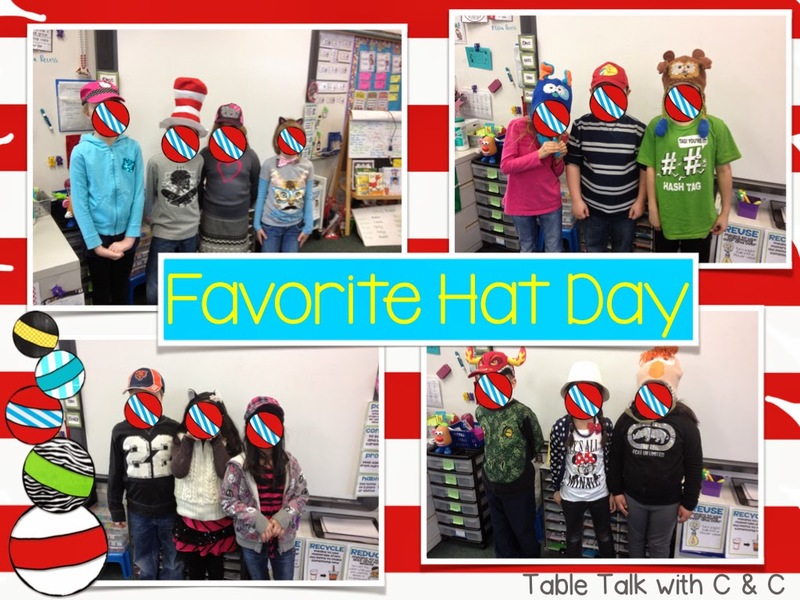 The next day was "favorite hat day". 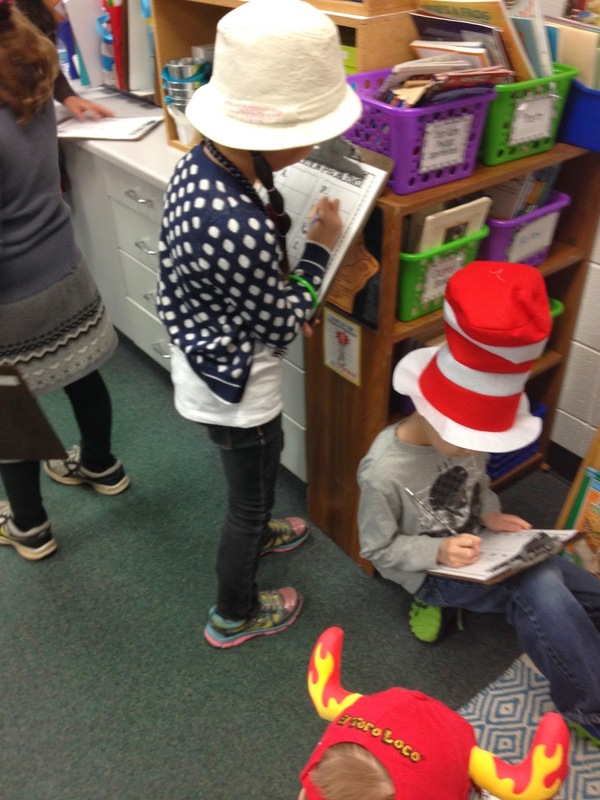 We read "Cat in the Hat" and wrote about what we do if the Cat came to our house. Would you let the Cat in? What would you tell your parents? Would you like the Cat to come to your house? Why or why not? Surprisingly a lot of our kiddos didn't want that Cat anywhere near their house! The next day we read "The Lorax". We are studying recycling right now, so this tied in perfectly with our recycling unit. We wrote discussed the author's purpose of writing the story and we wrote about the main idea and important details. To add some art to our writing, we created the earth. Find a box that closes tight and 6-8 marbles. 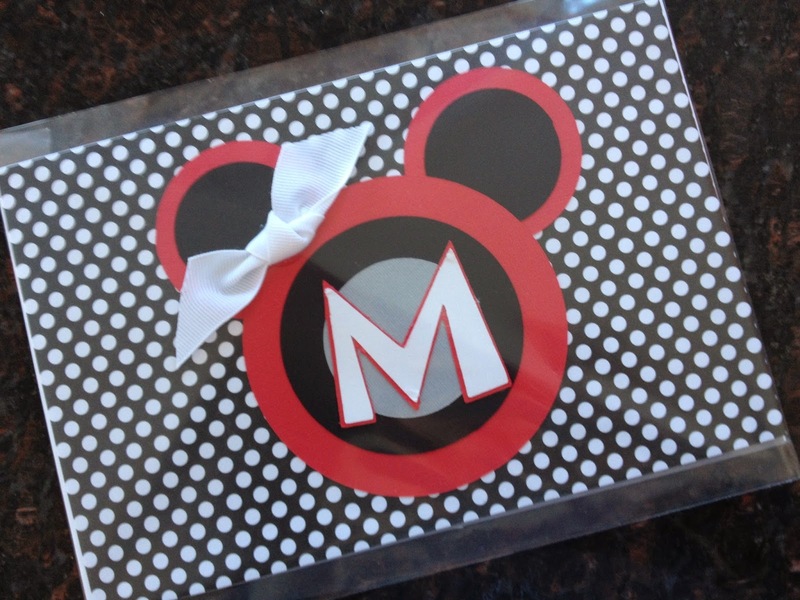 Add a piece white card stock to the box. 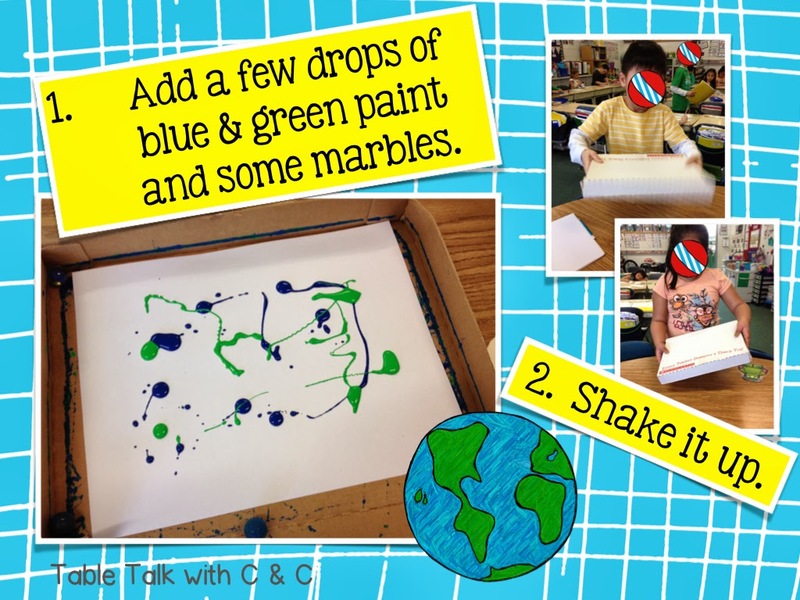 Drop a some blue and green paint on the card stock and add the marbles. Close the box, hold it tightly, and shake it up! Open the box and check out your masterpiece!! 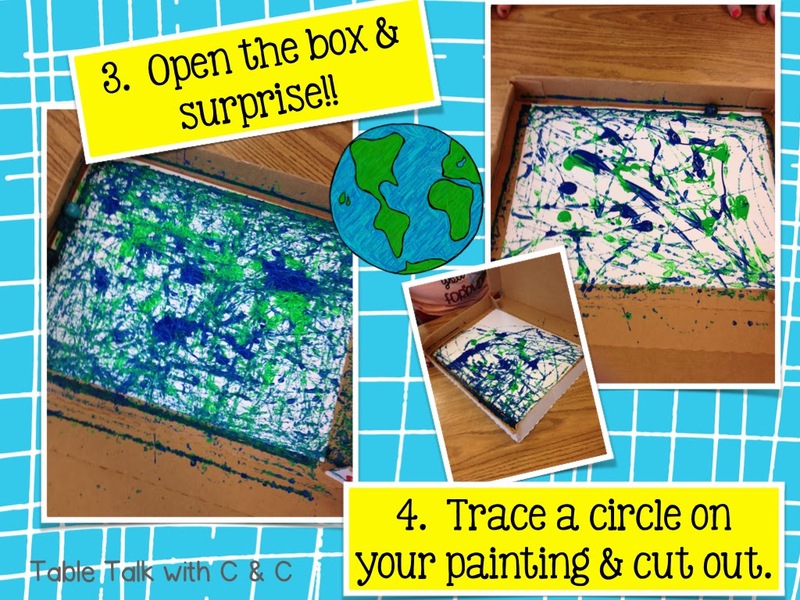 Trace a circle on your painting and cut out. Now you have a beautiful Earth to add to your writing. We took our pictures with the Lorax mustache cut out and added the pics to the middle of the Earth. 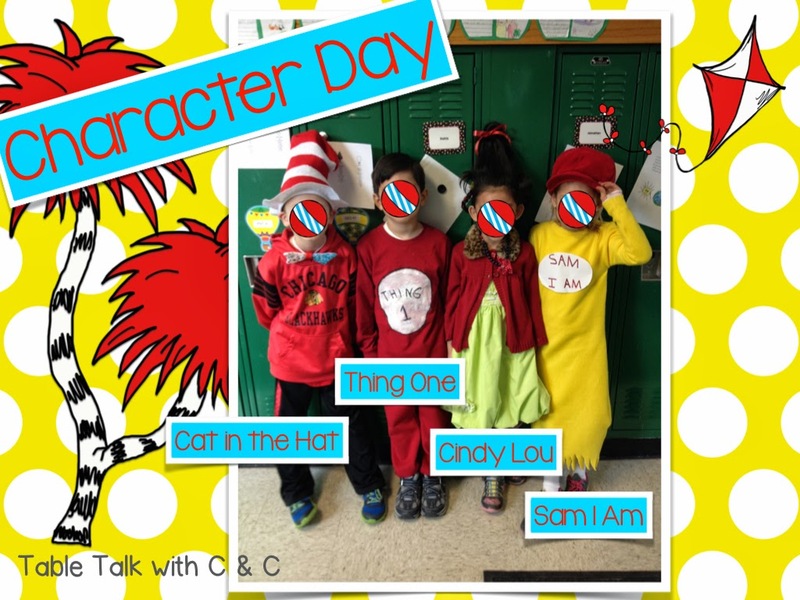 We ended the week with "dress like your favorite character day". We also read "Bartholomew and the Oobleck" and then created oobleck!! So easy to make - cornstarch, water, and food coloring. 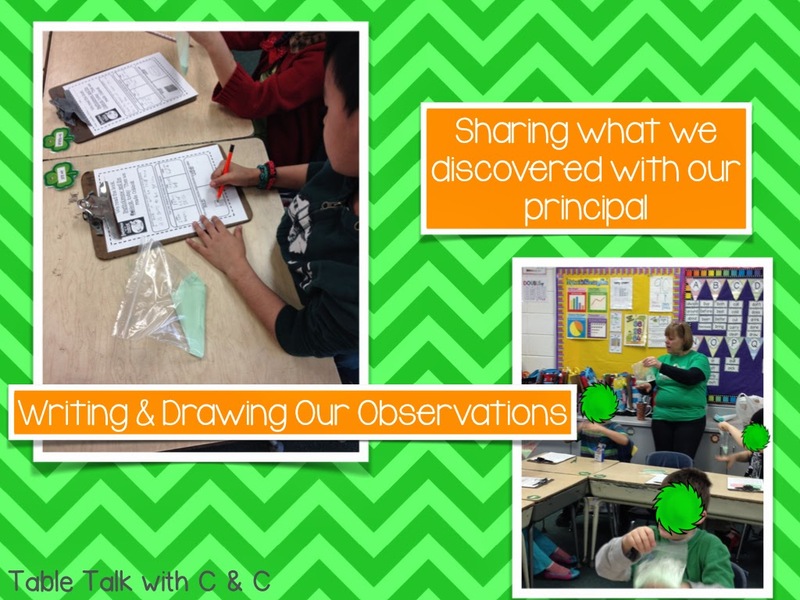 Each student got their own bag of oobleck and used it to do some scientific observations. 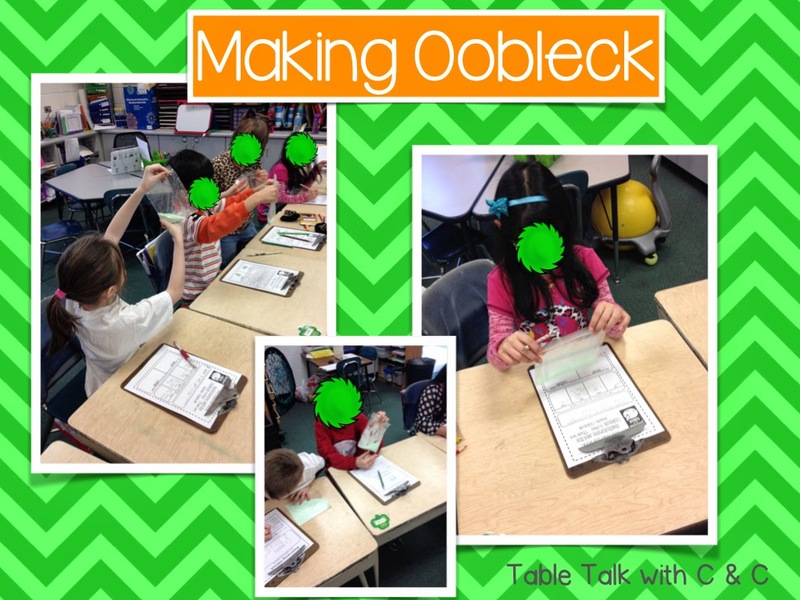 We wrote about the steps we took to make the oobleck. 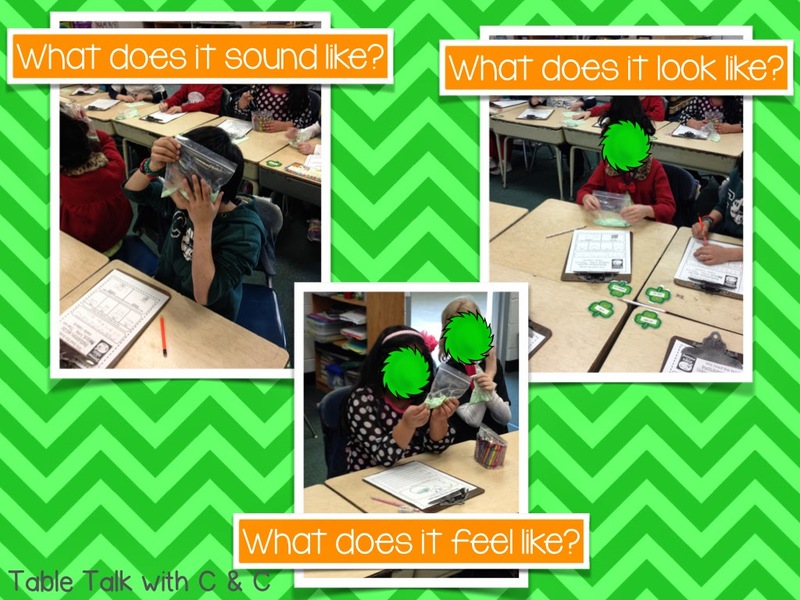 Observations we made - What does it sound like, smell like, feel like, and look like? What does it look like as a solid and a liquid? To end our Dr. Seuss week, we read Green Eggs and Ham. Of course we had to then try it out ourselves to see if we would eat Green Eggs and Ham! 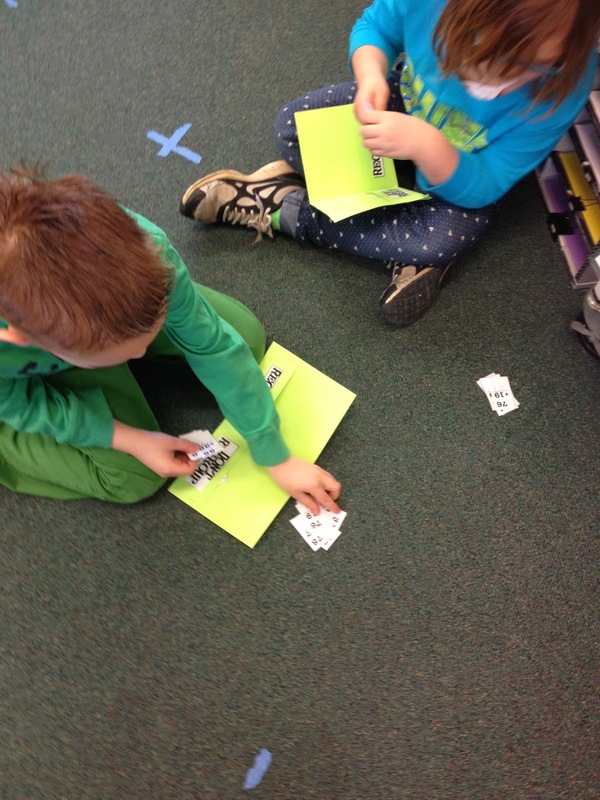 The past few weeks we've been learning 2-digit addition with and without regrouping. We've been learning to add using the traditional way and using open number lines. 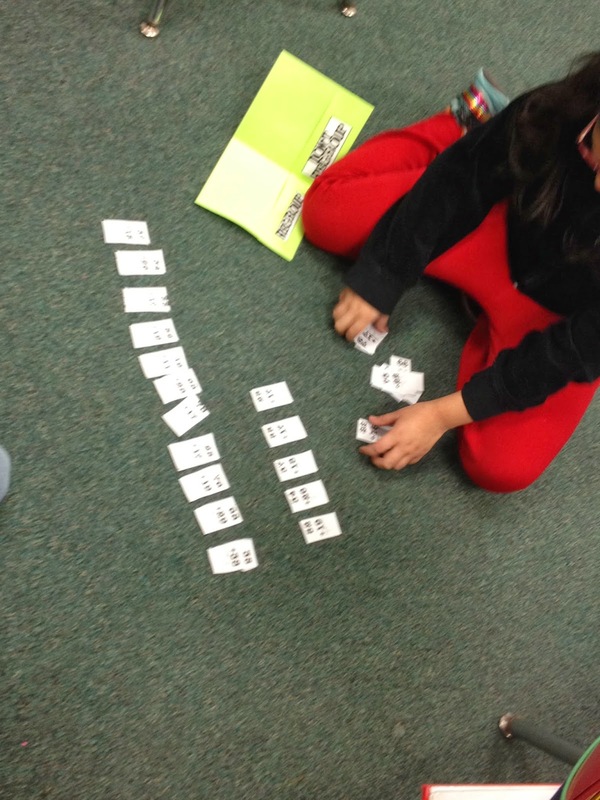 Amy Lemons from Step Into Second Grade has some great activities to practice 2-digit addition with this unit. 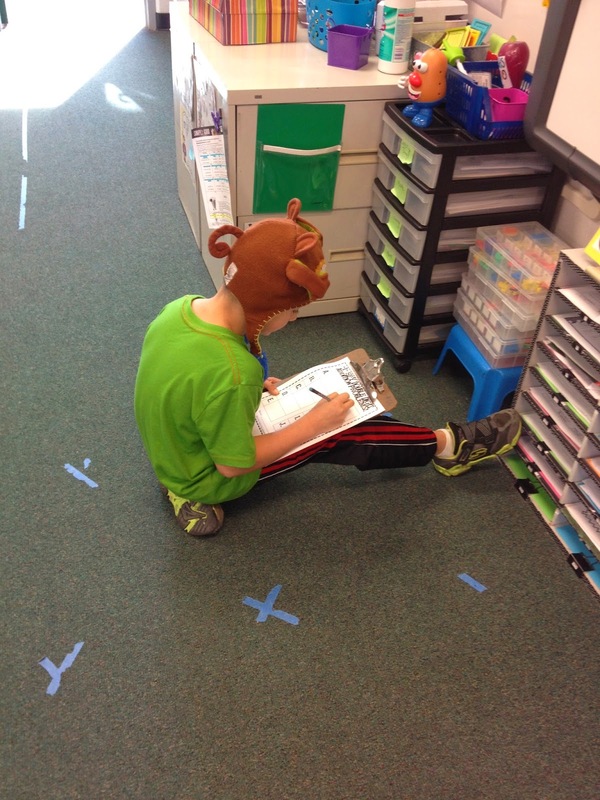 Our kiddos loved the "I Spy Around the Room" Activity and sorting problems with and without regrouping. 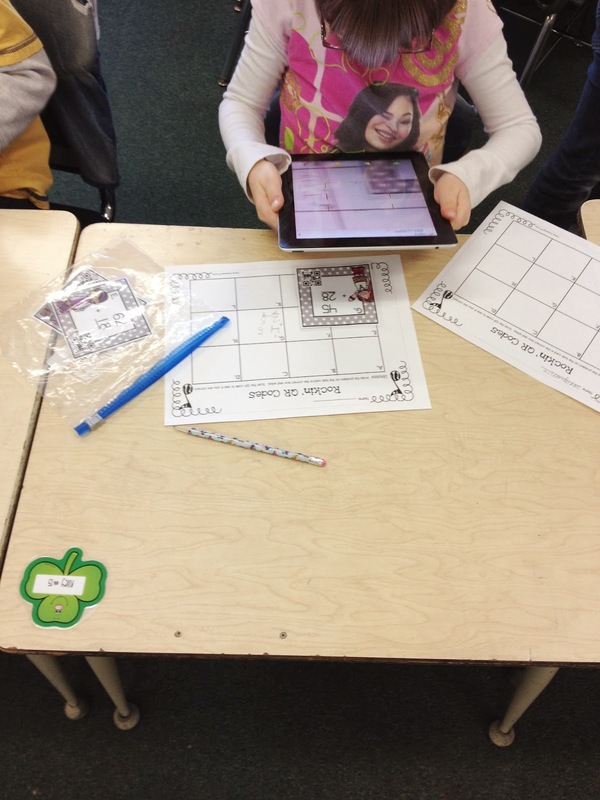 We also used QR codes to practice 2-digit addition. 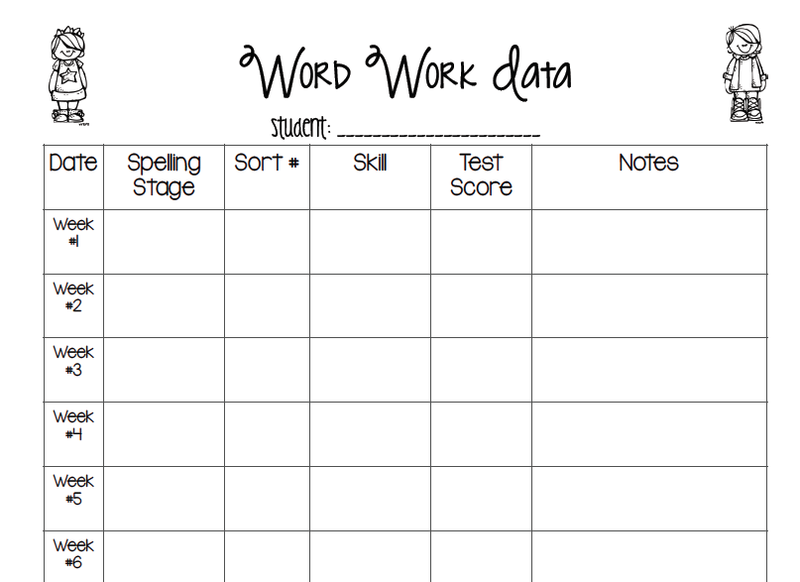 To learn more about open number lines and download a freebie - check out my post on The Collaboration Connection. Hope everyone is having a fabulous week! !